The year 2016 was a time of many interesting top, but also a further declined in the number of sold devices and a huge difference in prices for photographic equipment. Photokina trade fair showed, however, that the photographic industry is not the end, but only change for the better - more and more adapted to the needs of today's photographers and trends adapted by smart phones, cameras and spherical drones. Here is a subjective list of the best, in my opinion, photographic equipment presented in 2016. The choice was not easy. 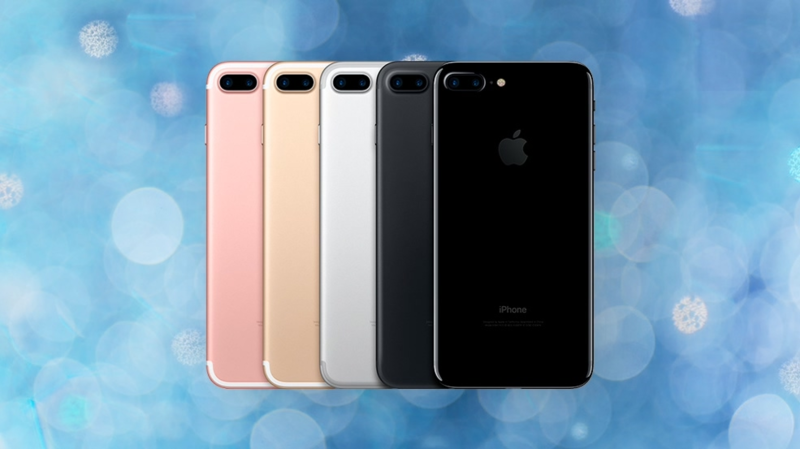 iPhone 7 Plus is the flagship smartphone of Apple, which has stabilized, dual camera, a better sensor and flash unit or function record images in RAW format. On the market there are some other smartphones, which theoretically offer slightly better image quality, but Apple product is much more complete as a whole: a refined photo software, a great system iOS, which there are many photographic applications, it is also perfectly executed. Other Top Featured Brands: Samsung Galaxy S7 , Google Pixel , LG G5. 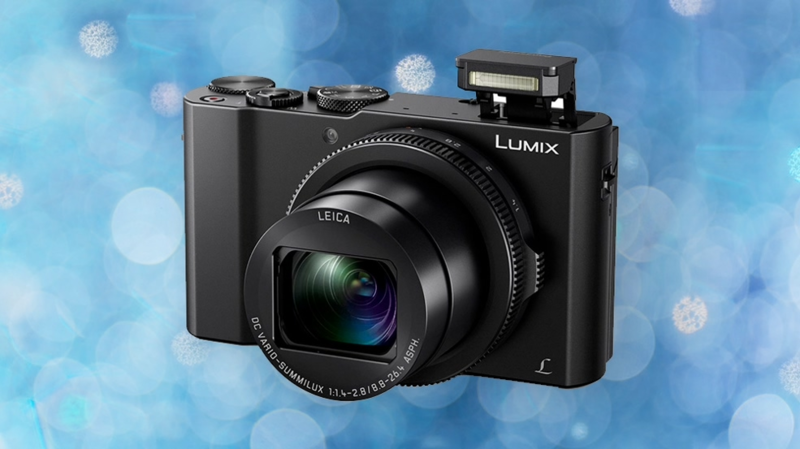 Panasonic LX15 is a model of a modern compact camera with a higher-end: it is a small, well made, and has excellent performance. Someone could say that the same thing can be said about its main competitor, namely Sony RX100 V. That is true, but the new Lumix costs approx. 700+$ and where as Sony costs 1200$. It also offers a lot, but it costs almost twice less. If the price does not play any role for you, the RX100 V can be just as good, if not better choice. However, if the value for value is important - think about the LUMIX LX15. Other Top Featured Brands: Sony RX100 V , Sony RX10 III , Fujifilm X70. In this category, it was hard to pick the best, as in 2016 we saw too many novelties. 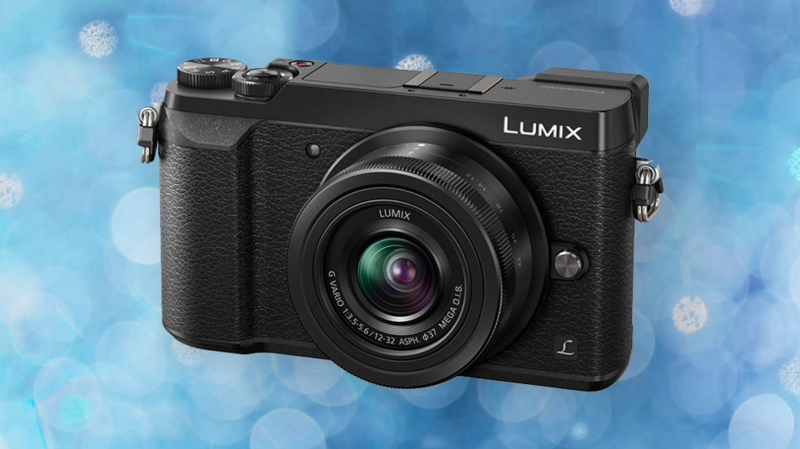 The only sensible product here is the Panasonic Lumix GX80 - a modern, refined mirrorless interchangeable-lens camera that offers a lot for a reasonable price. The successor to Sony A6000 waited until 2 years, but it was worth it. Though seemingly camera looks similar, but it is completely different, modern and powerful interior. 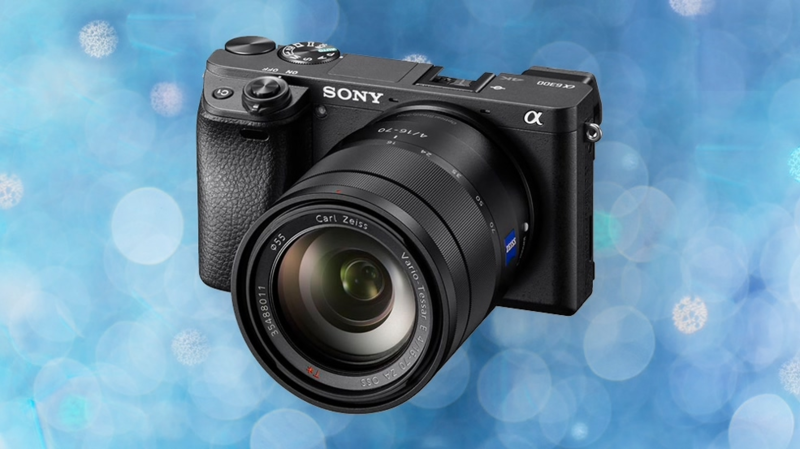 Sony A6300 offers advanced film mode 4K, APS-C and very fast AF with 425 points-based detection phase. Even more advanced brother of this model is the Sony A6500, but it's a lot more expensive equipment and even more directed to dealing with the film. 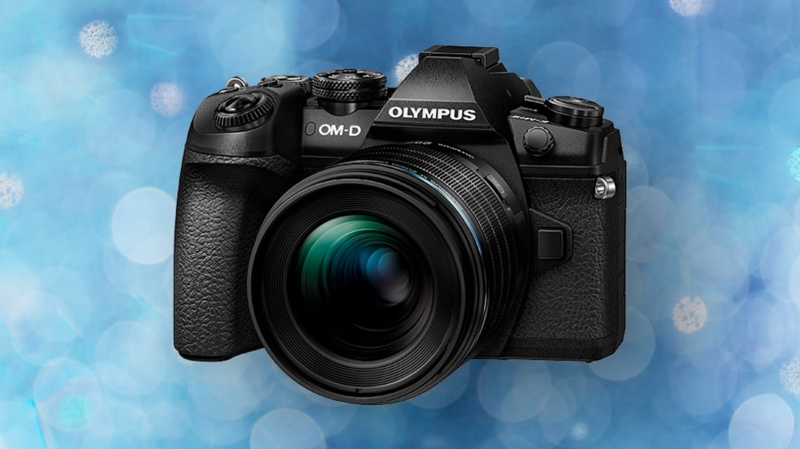 Olympus OM-D E-M1 Mark II is the most technologically advanced mirrorless interchangeable-lens camera system on the market. It is not only refreshing predecessor, but offers a completely new and innovative solutions worthy of attention: the speed of 18 fps continuous AF, which can not boast of even the top models of Canon and Nikon Capture Pro feature, sensational autofocus and advanced video recording 4K. For this we have great performance, electronic viewfinder, touch screen, a new matrix, intelligent ergonomics. And the icing on the cake, let it be HiRes mode offering up to 80 megapixels. 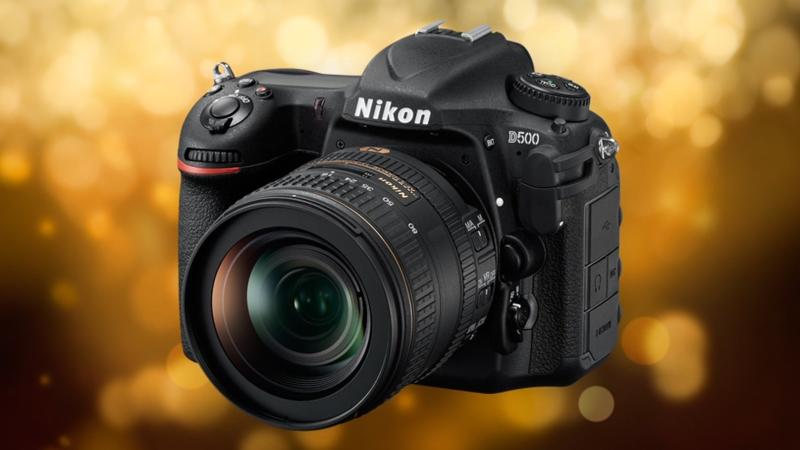 Psst - if you missed here Nikon D500, then Take a look at the end of the statement. Other Top Featured Brands/Models: Fujifilm X-T2 , Canon EOS 5D Mark IV , Nikon D5 , Sony A99 II. 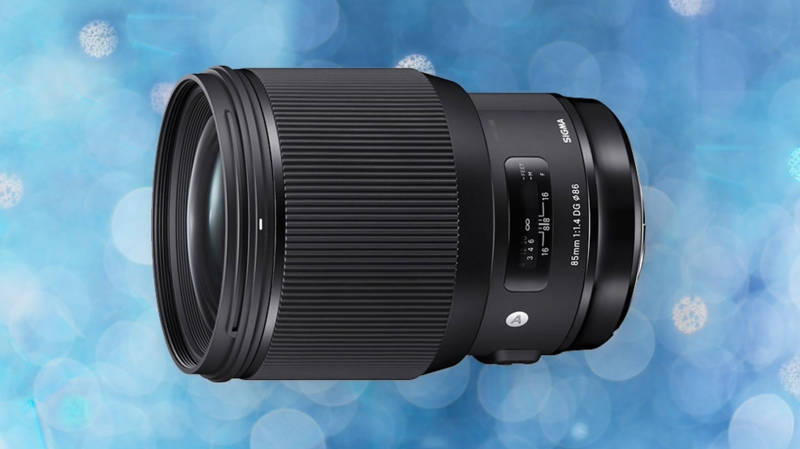 The Sigma is without a doubt one of the best lenses on the market. According to many tests offer quality at the best Zeiss lenses, a much, much lower price. Other Top Featured Brands/Models: Olympus M. Zuiko Digital 25mm f / 1.2 PRO , Irix 15 mm f / 2.4 , Samyang 50 mm f / 1.4 AF FE. 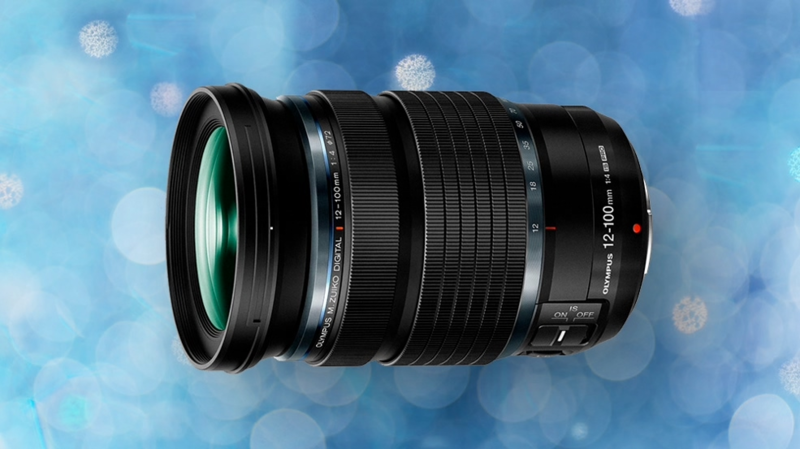 The new Zoom Olympus gives the equivalent focal length of 24-200 mm and is the first lens covering such a wide range of focal lengths. For this lens is sealed and has a metal body. He writes James test of this glass: "It is solidly constructed, very sharp at all focal lengths, even at fully open aperture. It has a very well-adjusted vignetting and chromatic aberrations. For this synchronized stabilization works really sensational. " 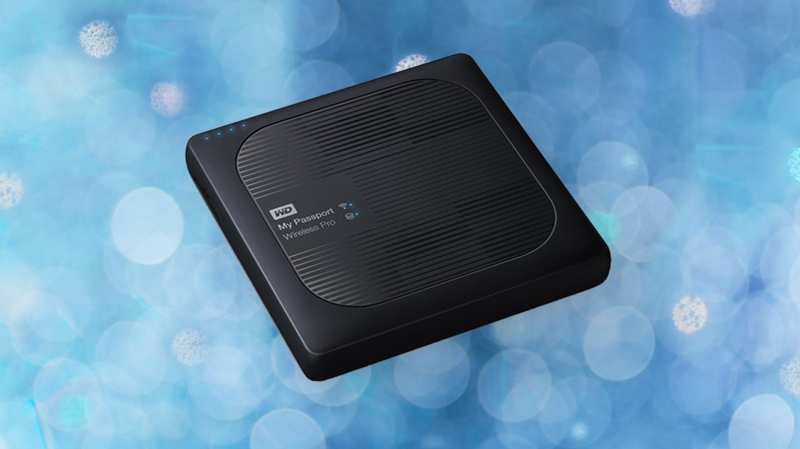 External hard with integrated battery, the possibility of ripping pictures from the SD card and the module Wi-Fi? Here's My Passport Wireless Pro in a nutshell. The new disc proves that the industry is still a place for the development and practical innovation. It's a great tool for travelers and active photographers. Sam had the pleasure to test it during a trip to the fair Photokina, and I can confidently confirm that in practice it works great. Other Top Featured Brands/Models: Quadralite Atlas 600 TTL , Fujifilm instax mini Monochrome. Nikon D500 is without a doubt the best photo of the year. On the new professional camera with APS-C of this producer we had a long wait but it was worth it. D500 is polished in every respect - not only is proven solutions than their predecessors, but also offers a modern interior and the latest technology. The camera is at the same time, flush with Olympsem OM-D E-M1 Mark II, the best equipment in the category of professional cameras with interchangeable lenses. What is the Search Long Tail?